I’m not telling you to become stalker or something. But, what’s the harm in keeping an eye on our loved ones once in a while. No! I’m not telling you to constantly monitor them, but at least using our recommended Spyzie monitoring app you can be sure they are not in any kind of danger. I know you must have many doubts about the app we have recommended above like how to install it and how does it work or whether it’s good app or not. Keeping all the above questions in mind, I have answered all the questions below about Spyzie Reviews-The Best Mobile Monitoring Software for iPhone and Android . Note: Before we share anything below, we just want to remind you that the purpose of this post is just for knowledge purpose and we strongly recommend not to misuse any feature below. Incase, you do it is obvious we will not take responsibility for it. In the post below, we will tell you How To Install Spyzie and How Spyzie works ? Access Phone gallery like videos, images etc. The only trouble you have to take for above features to work is having access to victim for phone at least two minutes. Once you have access to his/her phone, you can install Spyzie on his/her phone. Once installed you can completely own their device and view above features from anywhere and any place by logging into account online. Once installed, the app records everything in the background remotely in completely stealth mode. The victim won’t even know that any such app exits on their device. One thing to note here is for this feature to work the victim should have internet access which is no big deal now a days. Create a Spyzie account Sign up Now! 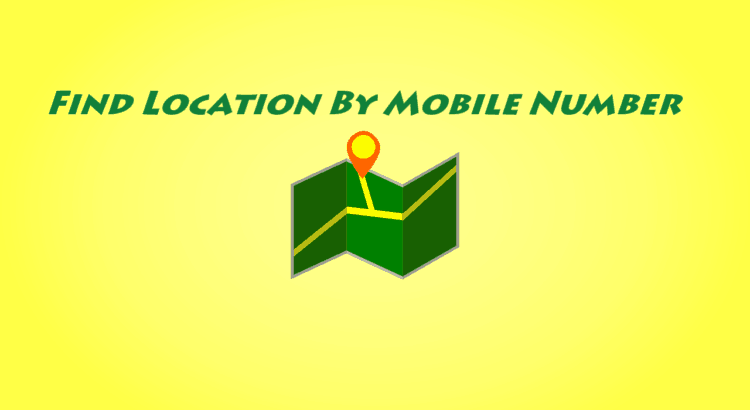 Install the Spyzie monitoring app on the target android phone or iPhone. Log into control panel and view monitored data. In order to create an account, you need to have an email address ready with you like Gmail or yahoo mail. We would suggest providing a authentic mail address, they will send you download link and login credentials on the mail Id that you provide. We always suggest users to buy their Ultimate Edition Plan as it gives you full control of the victim’s device. Whereas in premium edition, Whatsapp, Facebook or any social media tracking option is not available. Just enter your email address, choose one password, repeat the password and click on sign up as shown below and you are good to go. 2. 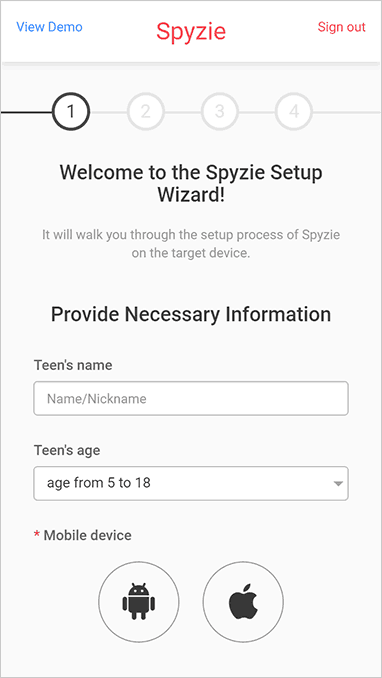 Now How to install Spyzie App? First, click “Setting” and find the “Lock screen and security” tab. Then enable the “Unknown Sources” option, and click “OK”. Second, download and install the spyzie monitoring app. You may find the app download link on the Set-up Wizard page. If you are correct till this point, rest of the steps are very simple. Now take the target phone at hand and visit the download page which you will get on your mail. Now tap on “Download” button. Once it is completed, you could find the APK file from the “Notifications” pop-up window or in the “downloads” folder. 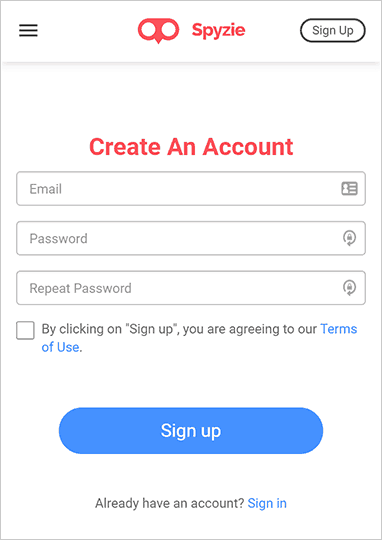 Last step in installation: Now tap to open the app which you installed and sign into your Spyzie account (you must accept the User Agreement before moving forward). Now select Start to activate the device administrator service. You must allow all the permission it is asking. Once the service is activated, the app icon will be deleted automatically. Every activity now will work in the background. By now the app has been installed on the victim’s phone. It’s time to get back to your own phone or computer and complete the setup process. Follow the online wizard to complete it. You can always access it online by visiting https://my.spyzie.com/dashboard.html or using the control panel app (you may find its download link from the dashboard or registration emails). When you access the control panel for the first time, it usually takes several seconds or minutes to sync all data from the monitored device. This app has hell lot of useful features if you use it for good intention. 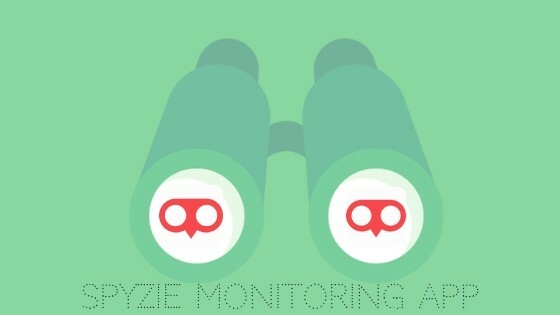 In the post above, we have told you everything you need to know about Spyzie Monitoring App With Review. We might have missed few steps, you can always comment below and we will ensure to reply and clear all the doubt. We would really appreciate if you can share this among your friends.